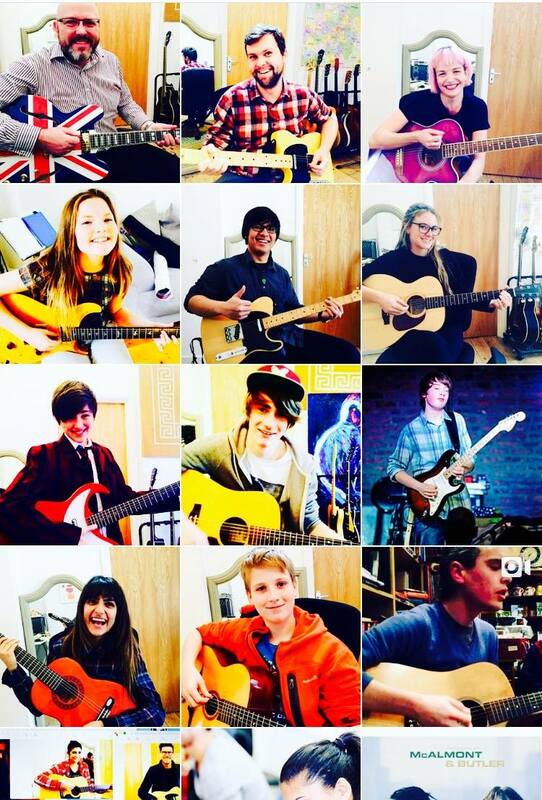 Guitar Lessons in Brighton with Brighton Guitar School. Brighton and Hoves local guitar teachers. Brighton Guitar Lessons for all! Brighton Guitar Lessons will give you tuition in basic guitar skills through to songwriting, performance and theory lessons! Book your guitar lessons and learn to play guitar! Brighton Guitar School, group guitar classes, private guitar lessons, student shows, camps, rock bands, locations in Brighton and Hove. Brighton Guitar School–group guitar classes, private guitar lessons, student shows, camps, rock bands, locations in Brighton & Hove Sussex.